Alternatives to Nursing Home Care – David M. Kulawiak, Inc.
Fourteen percent of people age 65 or over need long-term care. Among those 85 or older, half need some long-term care, according to the Georgetown University Long-Term Care Financing Project. If you don’t like the sound of a nursing home, relax—today’s long-term care insurance policies can cover many other long-term care options. Despite what many people think, most people receiving benefits under a long-term care insurance policy do not start off in a nursing home. Most new long-term care insurance claims start off paying for home care (71 percent) or assisted living facilities (13 percent), according to a 2014 study from Genworth Insurance. With home care, the individual stays at home while receiving low-level care on a regular basis. Home care works best for those who can still do most of the “activities of daily living” themselves — eating, dressing, bathing and toileting — but need help with other personal activities, such as laundry, shopping, cooking and cleaning. 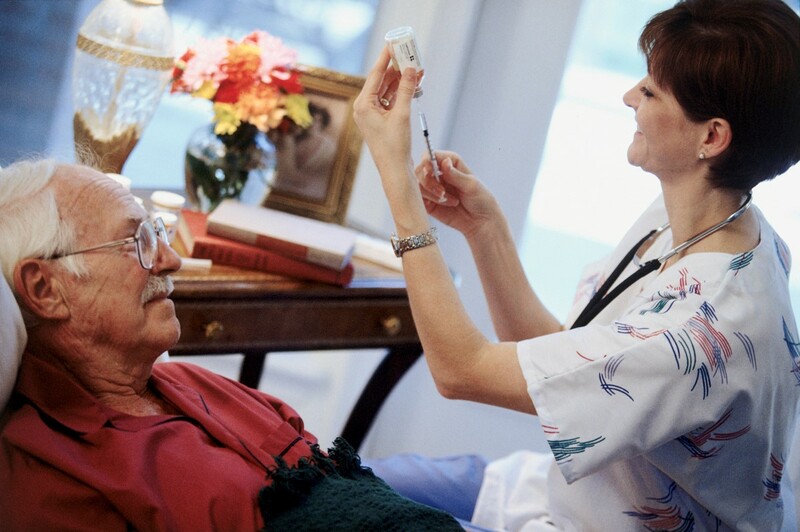 Medicare only pays for home care if you meet certain conditions; however, many long-term care insurance policies provide benefits for home care. These facilities provide help with activities of daily living such as bathing, dressing and using the bathroom. They may also provide additional services, such as helping people take medicine, get to appointments or prepare meals. Residents often live in their own room or apartment within a building or group of buildings and have some or all of their meals together. Social and recreational activities are usually provided. Some of these facilities have health services on site. In most cases, assisted living residents pay a regular monthly rent, with additional fees for the services they get. Not all assisted living facilities provide the same services, so please contact the facility and make sure it can meet your needs. CCRCs offer more than one kind of housing and different levels of care for retirees. The community may include individual homes or apartments for residents who live on their own, an assisted living facility for people who need some help with daily care, and a nursing home for those who require more care. Residents move from one level to another based on their needs. Your CCRC contract usually requires you to use the CCRC’s nursing home if you need nursing home care. Some CCRC’s will only admit people into their nursing home if they have previously lived in another section of the retirement community, such as their assisted living or an independent area. If you are considering a CCRC, be sure to check its nursing home. You can find the nursing home’s quality information on Medicare’s Nursing Home Compare tool at www.medicare.gov/nhcompare. In addition, the nursing home’s inspection report should be posted in the facility itself. Many CCRCs generally require a large payment before you move in (called an entry fee) and charge monthly fees. Find out if a CCRC is accredited and get advice on selecting this type of community from the Commission on Accreditation of Rehabilitation Facilities and the Continuing Care Accreditation Commission (CARF-CCAC). Hospice care aims to provide comfort for terminally ill patients (with six months or less to live) and their families, not to cure illness. Hospices provide medical and support services, including nursing care, medical social services, doctor services, counseling, homemaker services and others. With hospice care, you will have a team of doctors, nurses, home health aides, social workers, counselors and trained volunteers to help you and your family cope with your illness. Depending on your condition, you may get hospice care in a hospice facility, hospital or nursing home. No retirement plan is complete without considering your long-term care needs. For more information on long-term care insurance, please contact us.